Zorilor District is one of the most prosperous districts of Cluj Napoca. 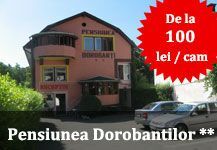 There are many important offices of important institutions from Cluj Napoca, schools, places of all kinds, new buildings and business centers. Republic Street is known for its many beauty centers that offer different services. Sigma Center includes office buildings and shopping gallery Sigma Sigma Business Center Shopping Center. Under one roof there are several clothing and shoe stores, a café, a supermarket, a restaurant and a bookstore. 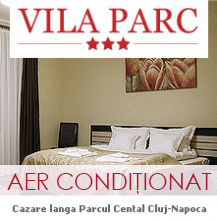 Those seeking accommodation Zorilor district can choose from numerous accommodations located here. 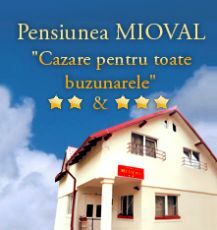 Hotels, villas, hostels and apartments Short term rental offers offers for all tastes and all pockets. Also, Zorilor can easily reach the historic center of Cluj Napoca, where you can visit the most important sights and institutions.